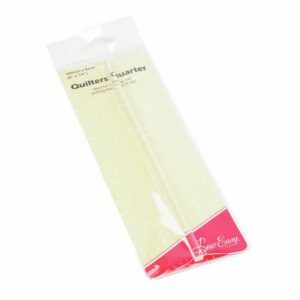 The quilters quarter is the perfect design tool for drawing your 6mm / ¼” seam allowance onto fabric. 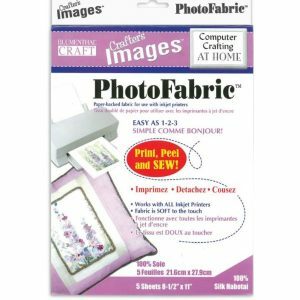 Useful for adding 6mm / ¼” seam allowance to templates. 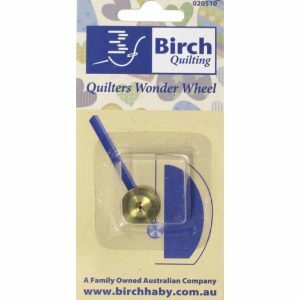 Ideal for marking 6mm / ¼” quilting lines on quilt top. 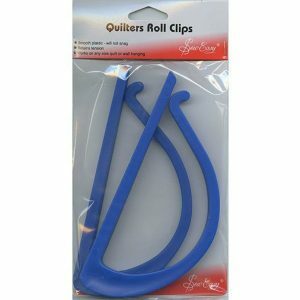 Quilter Roll Clips For Holding The End Of Your Rolled Quilt In Place While Working. 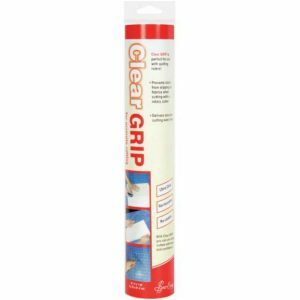 Smooth plastic – will not snag. Retains tension. 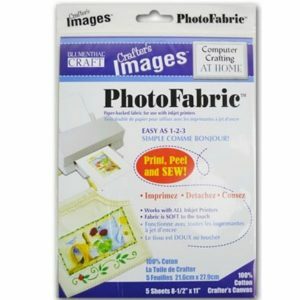 Works on any size quilt or wall hanging. A Great Design Tool For Creating Shapes To Trace Around. Will Hold It’S Shape Until Changed. 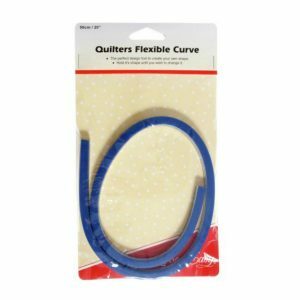 This curve has a rule built into it. 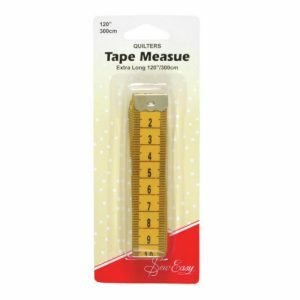 It is 6mm/ ¼” wide to allow for seam allowance. 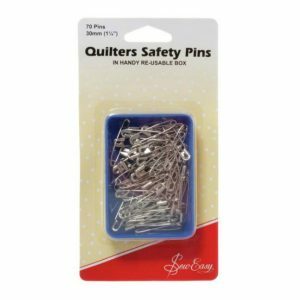 Quilters Safety Pins – 70 X 25mm. Great Time Saver. 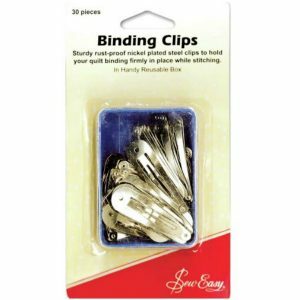 Instead Of Basting 3 Layers Of Quilting Together, Pin It At Regular Intervals. 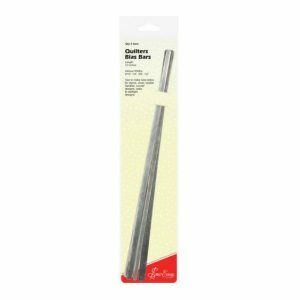 Quilter Pins – 100 Pce Extra Long Pins Hold Quilt Layers Together. 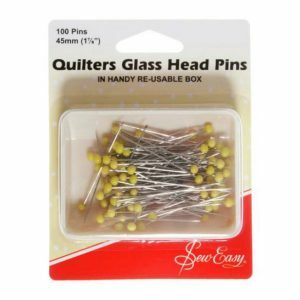 Yellow Heads Are Easy To See On Fabric.